I love teaching and kids. I am passionate about literacy in the primary classroom. I taught kindergarten and first grades for twenty-two years. I recently left the classroom to become a Literacy Coach in a K-5 building. I feel blessed to be in a school in which I learn something new every day. My hope is to share with teachers ways we can bring the joy of literacy in our classroom practice. 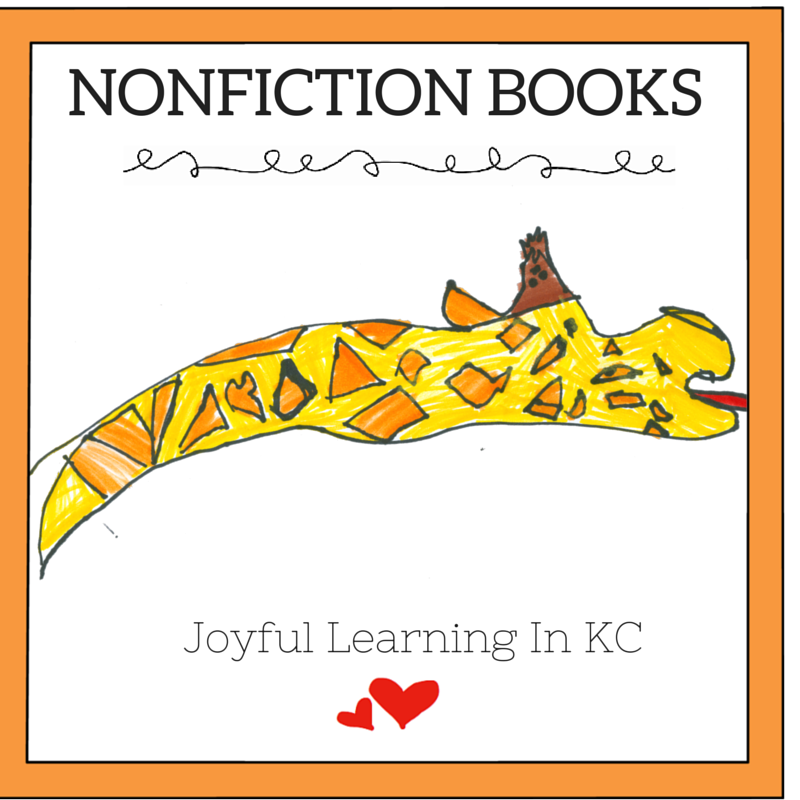 I named my blog Joyful Learning in KC because I love Bobbi Fisher book Joyful Learning in Kindergarten. In my first years of teaching, it was my go-to guide. I aspired to be like Bobbi Fisher. She left a comment on my blog, and I almost died! I continue to blog because of the community I have met from blogging. I have met some amazing bloggers and teachers who I have never met but feel deeply connected to. I had years in my building where my wonderful principal left, and so did the professional develop. I had years where my blog was the only thing that made me feel connected to other educators who cared deeply about best practice. 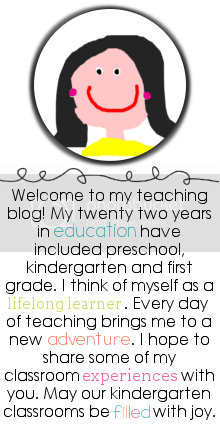 I blog because I want to be a better teacher. Blogging pushes me to think about my beliefs about kids and my beliefs about teaching. My blog has changed each year because I have changed. I blog because I want to be a better writer. Writing has always been one of the hardest things for me. I love to talk. I talk way too much. But writing is hard. I work at writing each week, just like I have my students do. Each day, we ask our student's to take risks in our classroom. I take a risk writing each of my blog posts. I wish when I was a child I had the opportunity to learn about writing like we do now. I blog because I care about what happens in the classroom, especially the primary classrooms. I am fortunate to work in a school system with incredible leaders, and teachers that I learn from each day. Teaching is hard. We need to be careful in our practice that we stay true to our beliefs about what is best in teaching our children. I saw a comment you made about your "daily 5" time during the day...would you be willing to share with me what you do for daily 5 in kindergarten. I have been interested in doing it for some time, but was unable to wrap my head around it! Love your blog! I hope you'll link up on my Blog Hop page! 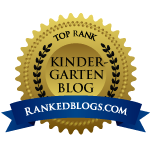 I added your blog to my new list of blogs at Kindergarten Network. Stop by sometime and check it out when you have a chance and let me know if I left out any details you would like to be added. Hi Melissa- I just found your blog through Pinterest. It is pretty amazing. Thank you for all the wonderful ideas. I haven't taught little ones before, but I will be working with teachers next year K-5. So I am spending part of my summer exploring blogs to get as much information and resources as I can. I am a KC teacher as well. 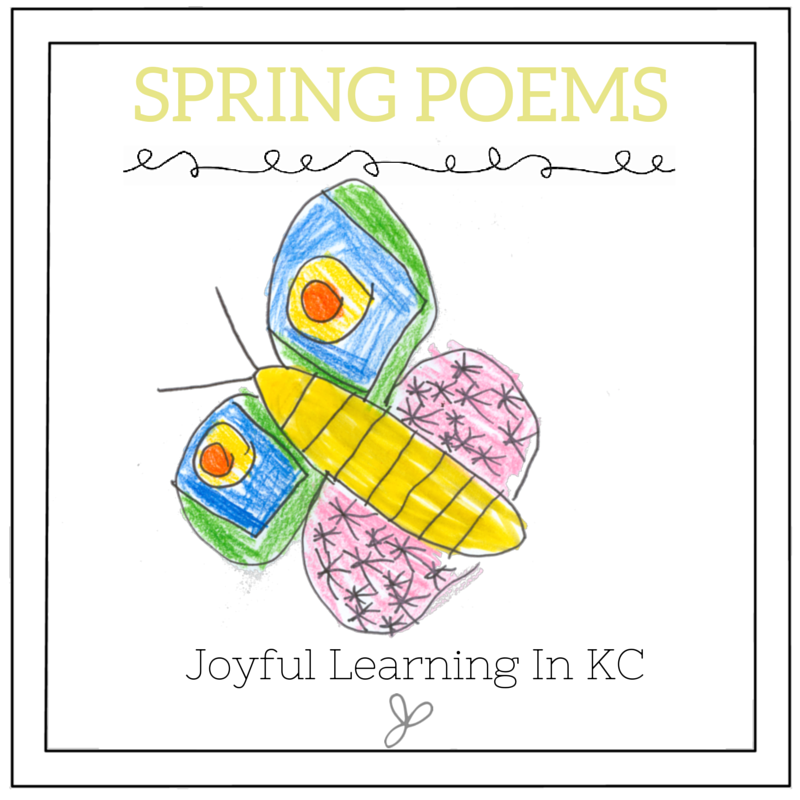 I have taught in both KCMO and NKC. I just wanted to thank you SO MUCH for all of your amazing posts. I am teaching kindy for the first time this year and have used many of your excellent ideas. Your generosity in sharing all of these resources (and all of those downloads) is wonderful. I love your "Thinking Map Thursdays". Do you do something "special" like that for each day of the week? Hello! I just found your blog and love it. I was wondering if you had a way for me to download your word family houses other than using Scribd? Thanks so much! I just found your blog through April's Chalk Talk. I love your ideas and it is certainly clear that you have a joyful classroom. I am now teaching pre-K but I'm sure I will still be able to use so many of your ideas. Thanks for sharing them! I'm amazed with how much you and your joyful learners can get done in one day! I thought you might have said at one point you are on a half day schedule, how does that work for you? I'm so inspired by your writing strategies, and have even started a few of the techniques you talk about. I want to be like you when I grow up! We have a full day two days a week with just 10 kids. That's how I get so much done! I am so glad your using some of the writing strategies! Your post has made my day! Thanks you Melissa!! I have enjoyed browsing through your very informative blog. I am wondering if you would be interested in writing a review of my new CD, Count, Add, Subtract! 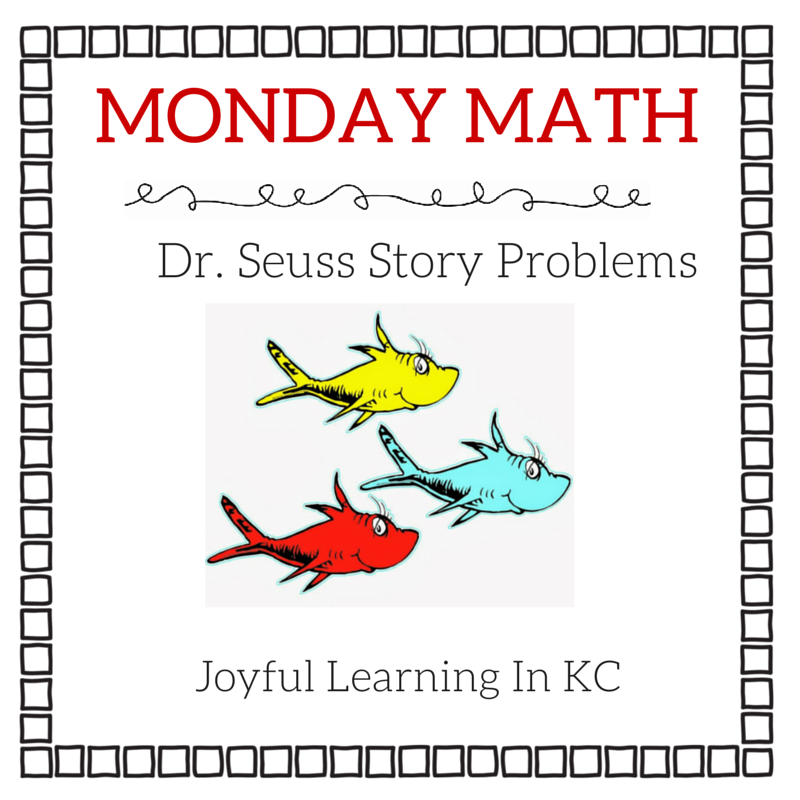 - Fun With Math, Music, and Movement. I could also include a link to your website. Thank you for sharing your creativity and your knowledge. I've been teaching a long time, but this is my first time in Kindergarten. 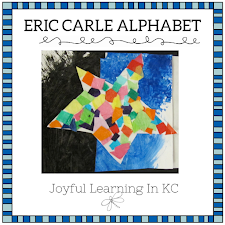 I had been reading Joyful Learning and decided to google it and you were one of the links that came up. 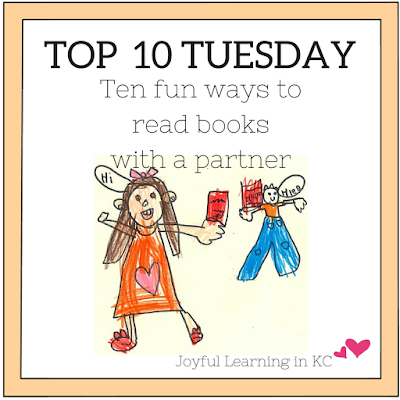 That book is a STAPLE read for anyone teaching Kindergarten!!! Keep up the GREAT work you are doiing and I'll be following you right along. Wow! I am so motivated by your blog! I have just discovered it and I am so excited to try many of your writing workshop ideas. I am new to K this year so I am looking for simplifying my teaching from my 1st grade ways. I was trying to download some of your main idea templates and Nancy Carlson pages but was unable to do that . Is there another way to download them? I noticed that they were last years posts and I am wondering if it has something to do with the changes to google this year? Please advise as to where to find these awesome resources. THANKS! You are a real inspiration!!!!! Once again, Melissa, we love reading your informative and joyful blogs! We thought you might enjoy seeing how we featured this blog post on our Pinterest board (http://www.pinterest.com/nellieedge/great-ideas-for-kindergarten/), which will also be featured in tomorrow's news eblast. 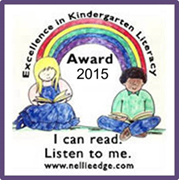 My email, if you wish to respond, is info@nellieedge.com. Thanks for sharing the excellent work you do with kindergartners. I just downloaded a few of your nonfiction text feature pics to make a poster like yours for our library! I found them on your google doc. Is there anyway you can send me these- label, cutaway, and Index. They are missing. Thank you for selflessly sharing your classroom and ideas to others. I love your work! Having a hard time downloading your Writer's Workshop paper from a post a while back. Did you take it down? Could you share it again? What a wonderful blog you have. I'm so incredibly inspired and am finally making one of my own. I hope you're loving your new job this year. I returned to Woodland last week and really miss seeing you there.